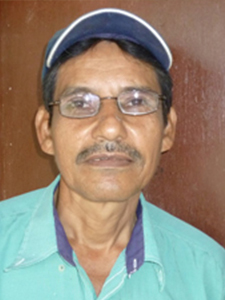 Ever since he was a young boy, Aurelio has liked carpentry and masonry. 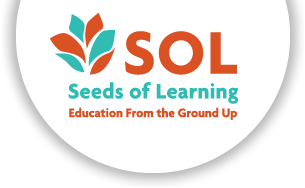 He first began working with SOL when the Learning Resource Center was undergoing renovations in 2000. Since then he has worked with SOL on a number of construction projects, including school construction and building maintenance. An accomplished carpenter, he has also built furniture for the Learning Resource Center and a number of schools.